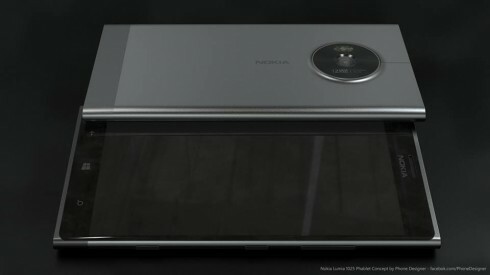 The brilliant account Phone Designer on Facebook is in fact the place where you can find the works of Jonas Daehnert, a great designers of Nokia concept phones. 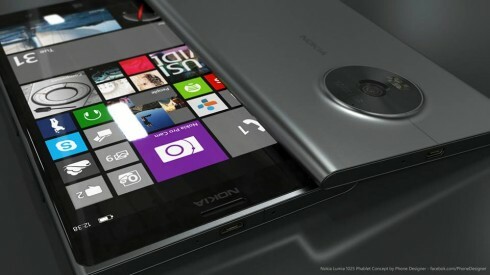 His latest work involves the Nokia Lumia 1025 phablet, with a 6 inch 1920 x 1152 pixel screen. 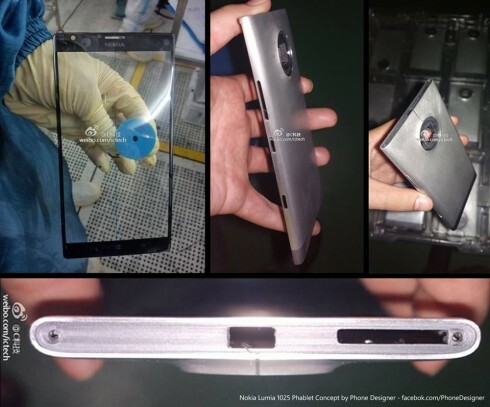 The design is inspired by the leaks shown below, that have been appearing on the web lately, saying we’re bound to get a Nokia phablet launched in the near future. 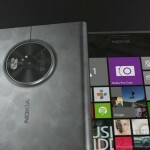 Nokia has a big event scheduled for September 25th or so, maybe a return of its famous Nokia World series of events. Anyway, back to the Lumia 1025, this phablet features a 15:9 aspect, it’s just 8 mm thick and it’s a power house. 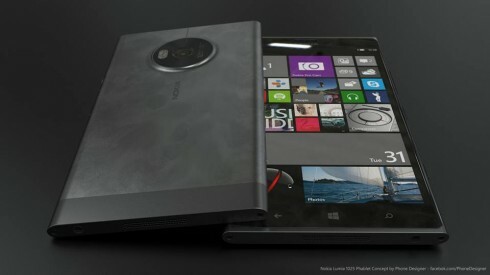 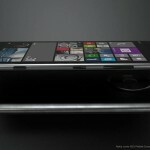 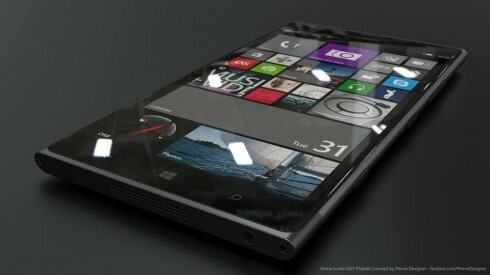 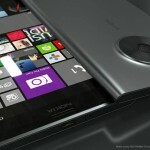 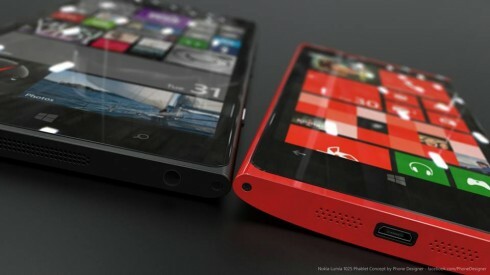 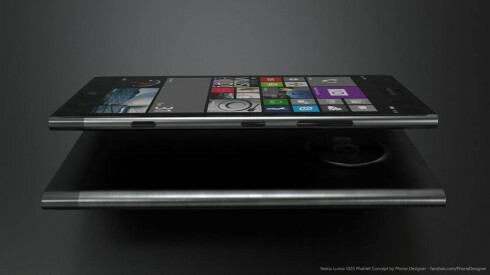 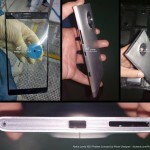 The design seems to be metallic and we get a 12 megapixel Pureview camera at the back. The camera area resembles the one of the Nokia Lumia 1020, so this is basically that model, only bigger and probably packing a stylus somewhere on the side. 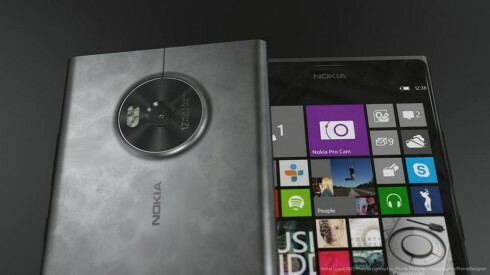 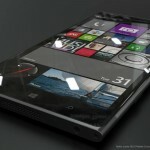 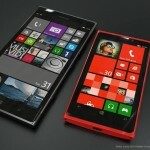 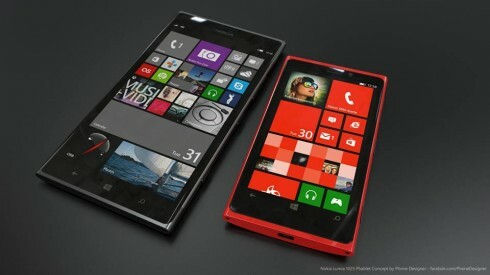 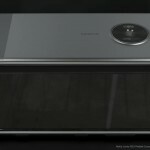 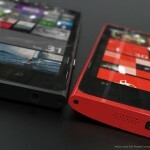 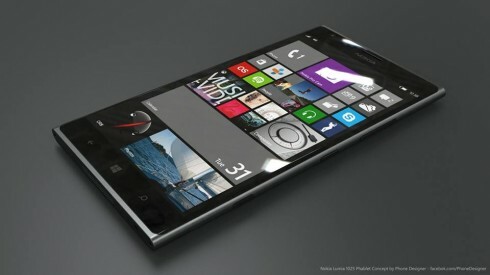 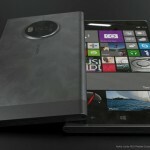 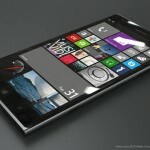 We already showed you another Nokia Lumia 1025 concept and they keep on coming!